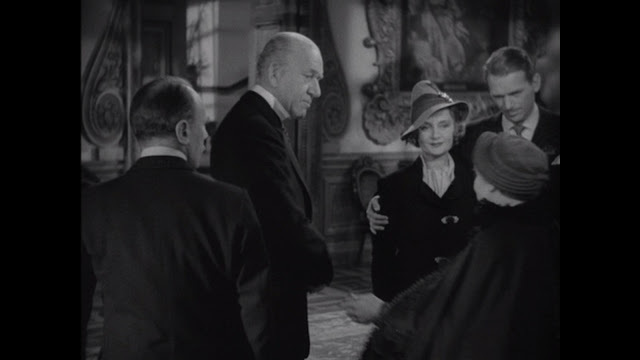 Legendary actress Billie Burke wore this hat in the 1938 comedy "The Young In Heart". 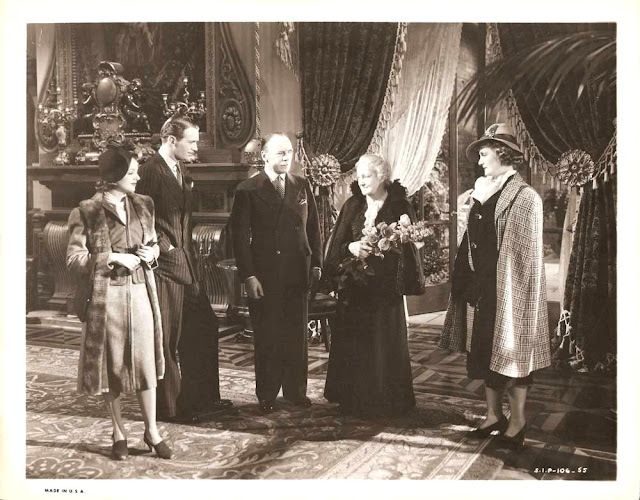 It co-starred Janet Gaynor, Douglas Fairbanks Jr, Roland Young, Paulette Goddard and was produced by David O. Selznick. 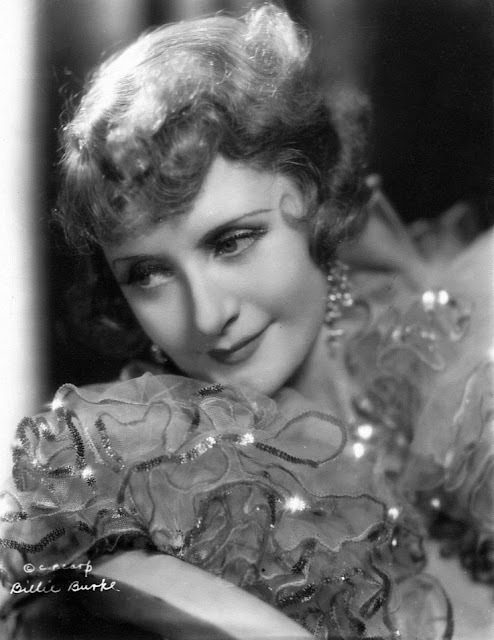 Billie Burke will forever be remembered as Glinda the Good Witch in what is arguably the most famous movie of all time "The Wizard of Oz." But she had a lengthy career in motion pictures, playing character parts in dozens of movies throughout. She was also married to the great Broadway impresario Florenz Ziegfeld of "Ziegfeld Follies" and "Show Boat" fame, who is still renowned as one of the greatest producers in the history of the theater. She began her career on Broadway during the early 1900's, and segued into motion pictures during the earliest days of the silent era. She was very successful, and continued to work steadily in the industry until 1960. Her heyday was the 1930's and 40's where she played in such memorable classics as "Dinner at Eight" as Lionel Barrymore's wealthy, flighty wife, in "The Man Who Came To Dinner" as a long suffering host to Monty Wooley, and in the series of popular "Topper" movies, the best being 1941's "Topper Returns." 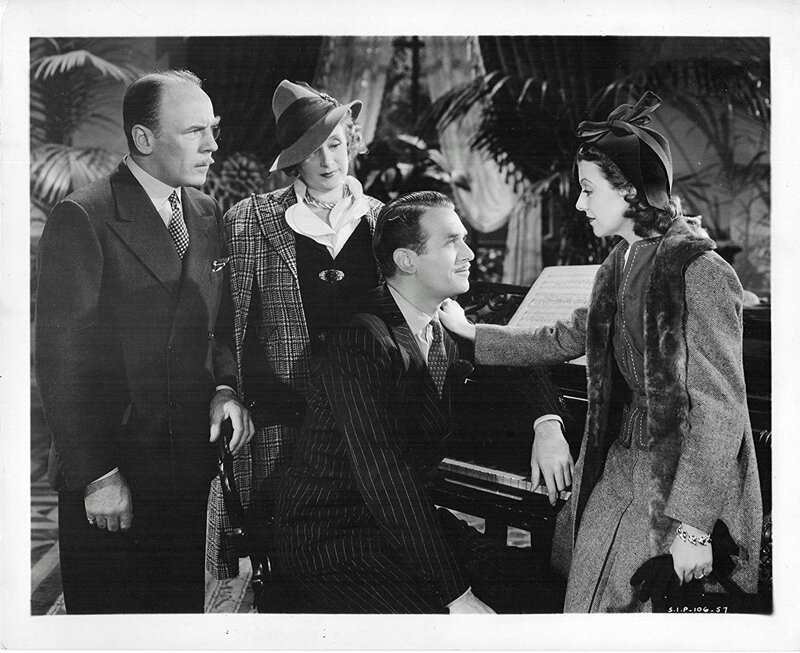 In 1938 she was nominated for a Best Supporting Actress Oscar for "Merrily We Live" her only nomination. She had a unique career in that she worked freelance in the movies during a time when most actors were under contract to one particular studio. It was probably due to the fact that she was already well established as a personality in the business when she started making movie after movie during the 30's and 40's. 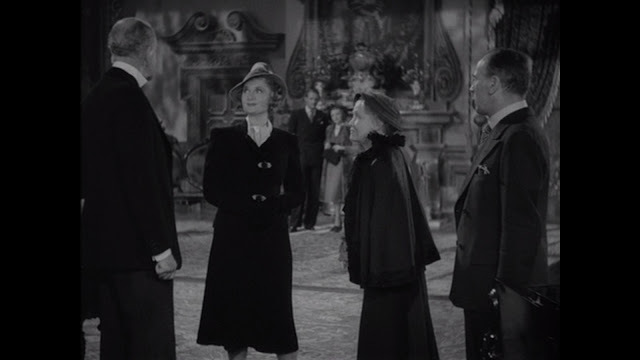 She had perfected the role of the elegant, flighty, comedic wife or mother and was sought out for those types of roles. And although excellent in them, she could handle drama as well. She's revelatory as Bette Davis' depressed mother in "In This Our Life" or as Katharine Hepburn's mother in "A Bill of Divorcement," dealing with the strain of estranged husband John Barrymore's return. In "The Young In Heart" she plays the matriarch of a family of con-artists, with frequent co-star Roland Young as her husband and Janet Gaynor and Douglas Fairbanks Jr. as their children. The story revolves around them trying to swindle a wealthy old woman (played by Minnie Dupree) out of her fortune, but as good things start happening in their lives and as kind as the old woman is to them, they begin to think of her as family. When she becomes ill they are genuinely concerned and help her get back on her feet. It has a happy ending with both children marrying their significant others - Fairbanks to Paulette Goddard and Gaynor to Richard Carlson. The hat is labeled with a Selznick Studios label with her name and production/inventory number. 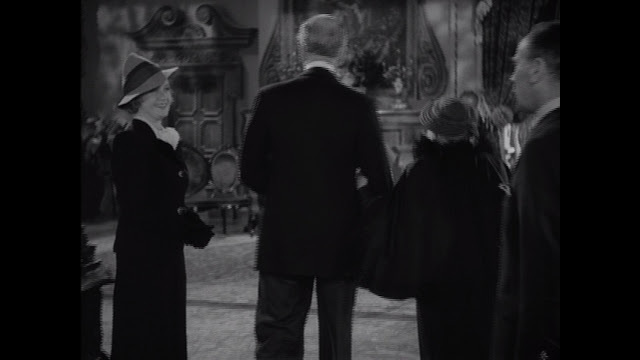 It's kind of remarkable that the hat survives, since very few Selznick labeled pieces have ever surfaced. Most of the ones that have are ladies costumes from "Gone With the Wind" that still exist, and they too are predominantly hats and bonnets. (And a handful of Vivien Leigh's gowns are in various archives). The hat also bears a Nicole de Paris label, the French milliner who originally made it, and labels from 20th Century Fox and Western Costume. It seems to have been re-used a lot over the years from the other labels being in it, which is probably why it's survived. Costume design for the movie was by Omar Kiam, but obviously the hat was bought for the production.